TITLE: Embrace the Leader Within and Be a Star! DETAILS: Join Bernard Robinson (Institute for Human Development), and Jennifer Covington (jennifercovington.com), on the Rebecca Hall Gruyter RHG Radio & TV Network, as they share the principles of leadership, development, and dreaming that translate into life success. 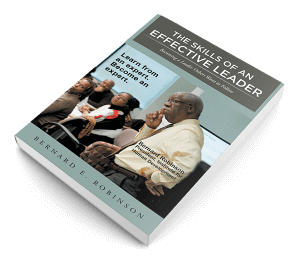 Bernard and Jennifer bring their expertise to help you SHINE as the leader you are.